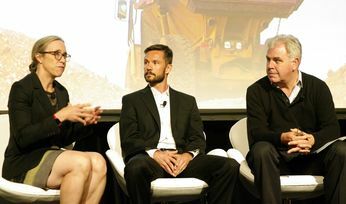 BARRICK Gold is restructuring its approach to innovation, decentralising it and sending it to the face, which has meant that chief innovation officer Michelle Ash’s role is no more. 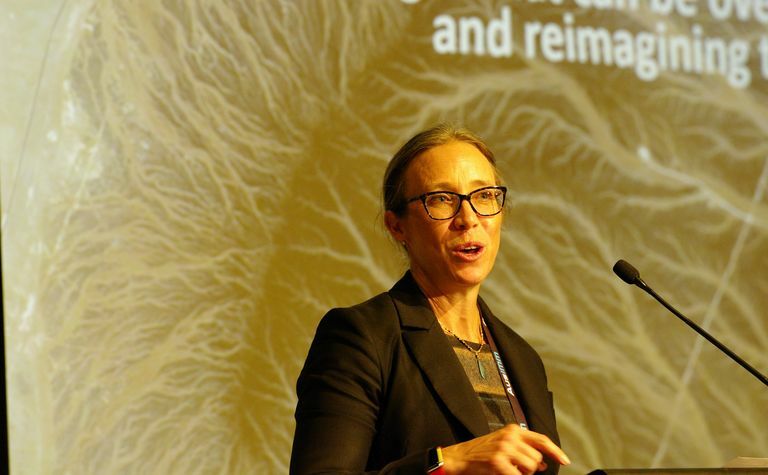 Michelle Ash is leaving her role as chief innovation officer at Barrick Gold. 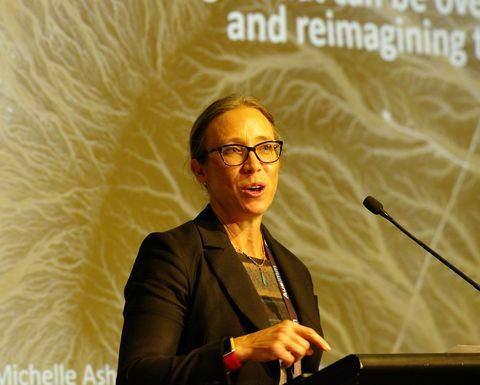 Ash told Australia's Mining Monthly on the sidelines of the AusIMM Global Mining Leaders 2018 that Barrick was going through a radical decentralisation process and as a result her role would be going. 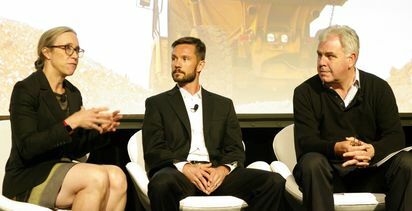 Millennials may be the biggest disruptors of mining.